The U.S. and Mexico are “very, very close” to reaching a deal to update the North American Free Trade Agreement (NAFTA). A White House economic adviser said this week the negotiation teams were going through the perceived final details. 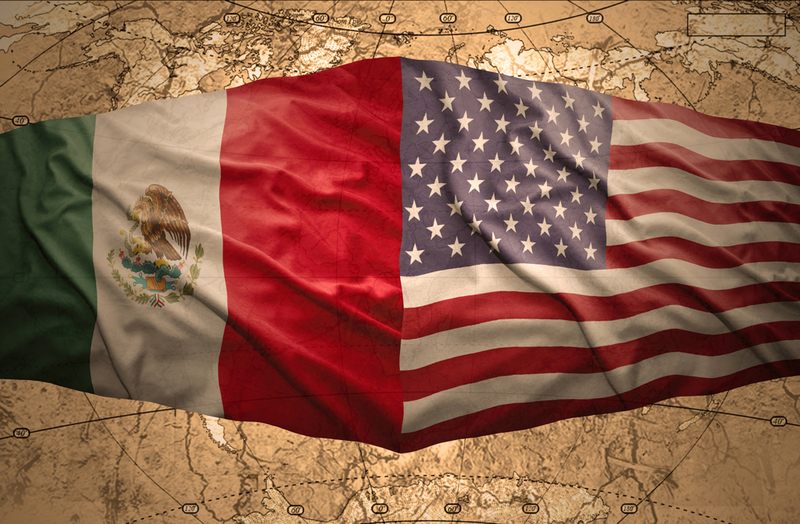 The U.S. is hopeful a deal with Mexico can be a model for what Canada could accept. Canada remains on the sidelines as the U.S. has been working over the past several weeks to reach an agreement with Mexico. Mexico remains “cautiously optimistic,” according to Politico, that an agreement can be reached, possibly by the end of this month. If so, the U.S. would then turn to negotiate an agreement with Canada, but some market access differences remain a sticking point when it comes to dairy. The U.S. is hoping to remove Canada’s dairy supply management system as part of the NAFTA talks.